Today’s workplace has evolved from people sitting in allocated desks to a much more fluid and flexible environment. Many companies are now adopting an agile approach to how their workforce operates. Through the evolution of technology and cloud adoption, professionals have the ability to work anytime anywhere. When asking for flexible working make sure you build a case around the benefits it can provide your team and your work. This means explaining the advantage gained from allowing you to work remotely. For instance, talk about how flexibility at work could enhance your productivity. In your request for flexible working, it is important to cover the specifics of your job. Outline the problem you are trying to solve and explain what you want to achieve. For instance, if you have a two-hour commute to work because you are travelling a long distance at rush hour, this can impact your productivity and overall energy levels. Outline the difference the benefits of flexible working will have on the overall success of your role and job satisfaction. Often managers can be concerned that you may not be as focused on your work when you aren’t in the office and that your lack of visibility may be detrimental to the team. Having a strong working relationship with your manager and the rest of your team will help to alleviate any concerns. When asking for flexible working, you have a higher chance of receiving a ‘yes’ if you are known to be a reliable, dependable worker who is productive and put in 100 per cent day after day. Being honest in the workplace is a good approach and it’s important to be open with your manager. 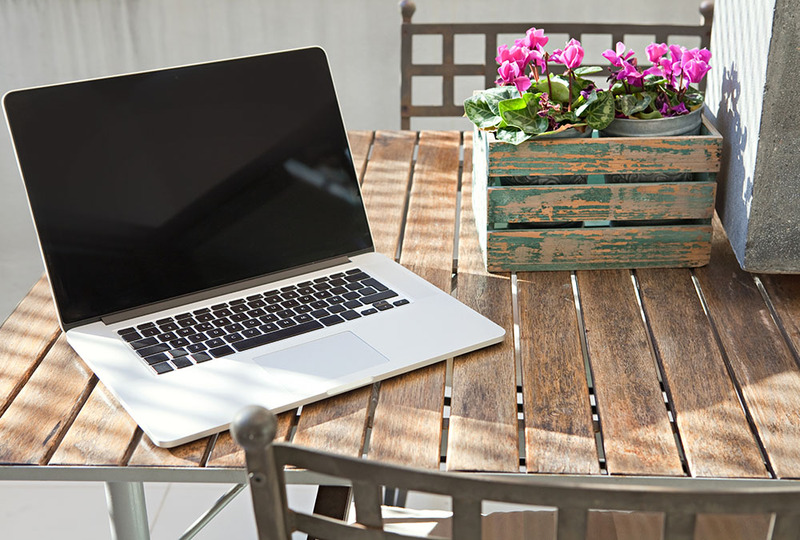 If you do want to request to work remotely it’s important to demonstrate to your employer that you are still ambitious, enthusiastic and keen to do well in your current job, rather than seeking an escape from the realities of office life, so take the time to explain your reasons. When asking for flexible working, make sure you are open to suggestions from your manager. One important factor to asking for flexible working is coming to an agreement with your employer, for example if you ask for flexible working two days a week be prepared to settle for one day a week to begin with. If you feel uncomfortable about how to ask for flexible working or whether you will be able to, know that you have the right to ask. The law changed to allow all employees the right to request flexible working, rather than only parents and carers, as long as they have worked for the same employer for a minimum of 26 weeks. Of course, employers are not obliged to accept these requests, but they must at least consider them in a reasonable manner. But the fact the law exists in the first place shows how the government considers flexible working worthwhile, and good for employees and businesses alike. If you take the time to consider all the factors above and build a strong case for yourself then you will be in a better position on how to ask for flexible working and increase your chances of receiving a ‘yes’ from your employer.